“Stir Fry” is the 2nd single off Culture II. In the Pharrell-produced song, Migos drop fast food references and flaunt their success. This marks the first time in a long time that the trio strayed away from their signature Atlanta trap sound and rap over a poppier beat. 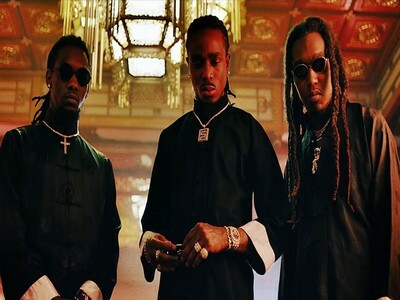 Listen and download ringtone Stir Fry - Migos for mobile at here! Good fun!